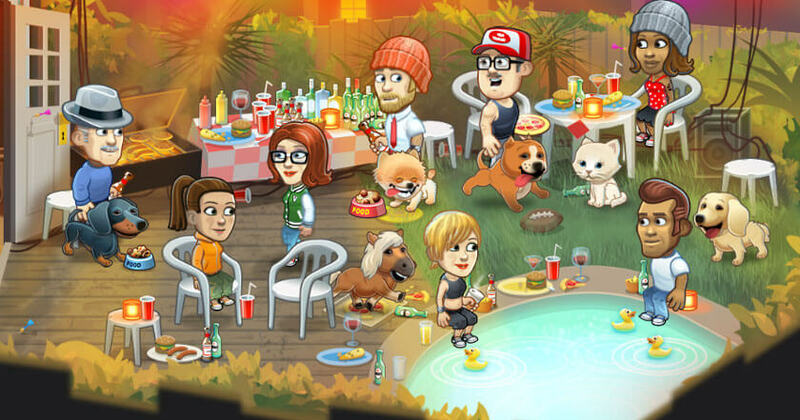 Simulation Social 2018-03-12 Friendbase is a multiplatform virtual world game that has a fun and appealing gameplay where players meet and chat with other people, make new friends, and hang out together. Interact with your friends to earn friend points, create your own events and invite your friends over, or simply play multiplayer games together. The game also has an in-game "social media site" of sorts where you can see the profile of the people you chat with. You can even decorate your place with the best-looking furniture you can afford, adopt a cute little pet, and change how your avatar looks by swapping in the trendiest outfits.